Winding wire is a core product in everyday products and modern infrastructure, and we offer a complete range of copper and aluminium wire for all kinds of applications. Besides the wide standard range we offer customer specific solutions, tailor-made to suit every possible needs. 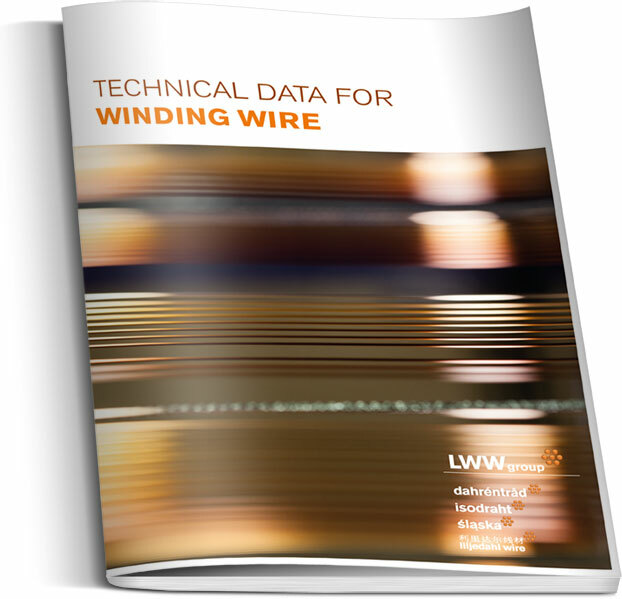 Whether standard or special, all our winding wire is manufactured in a high-precision process using state-of-the-art technology and manned by dedicated professionals.